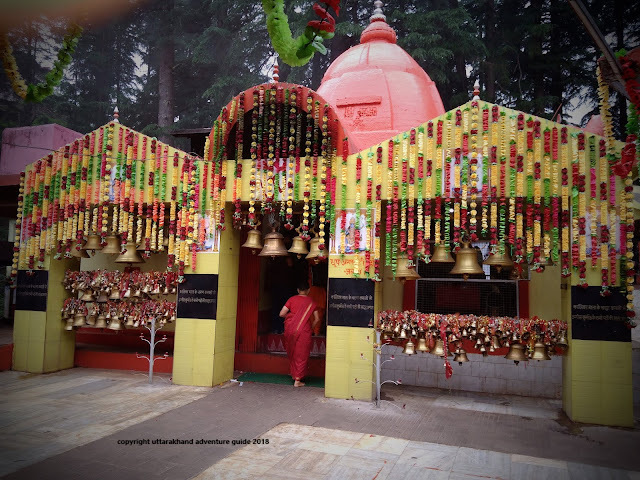 Taxi services/ car rental for Gangolihat from haldwani and kathgodam | Uttarakhand Travel Guide | Travel guide & Adventure guide in Nainital. The most ideal option to explore Gangolihat is by booking a private taxi. Booking a private taxi assures your safety and journey according to your suitability. We provide taxi services for Gangolihat from the nearest railhead for Kumaun region, i.e., Kathgodam, Haldwani. WE GUARANTEE CHEAPEST RATES because there are no intermediaries between our customers and us. Book a taxi for Gangolihat from us at cheapest rates. We even provide taxi services from Kathgodam to any part of Uttarakhand..
Make your tour itineraries with us for whole Kumaun region at most affordable rates. We provide 2 night packs, 3 night packs up to monthly packs. Estimated charges for Gangolihat from Haldwani/ Kathgodam to Gangolihat would be near about RS.6999/- .... the rates are inclusive of Toll Taxes, Service Tax, Border Tax, Parking Charges, and other miscellaneous expenses related with journey. Fill out this form to let us know about your itinerary, we will mail you back.